KONTAN.CO.ID - JAKARTA. 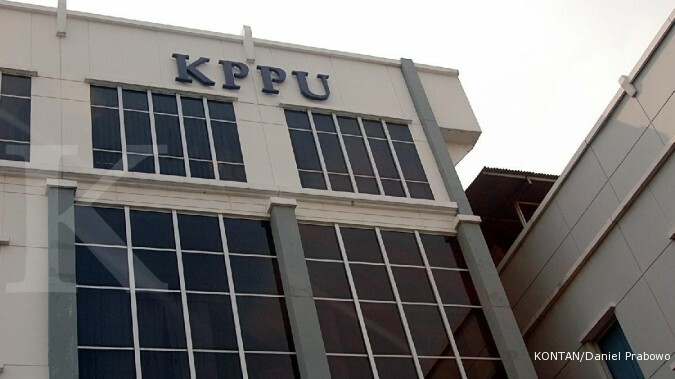 Investigators of the Business Competition Supervisory Commission (KPPU) will soon meet with KPPU commissioners to elaborate their findings from an investigation into alleged cartel practices in airplane ticket sales that are blamed for high airfares. 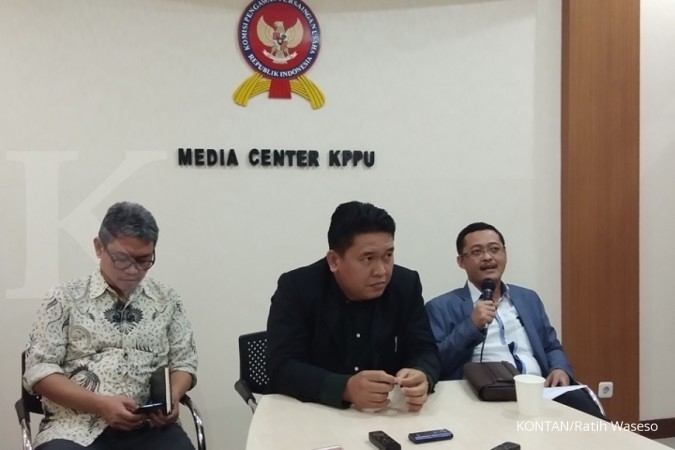 “Investigators will reveal their findings during the commission’s meeting,” KPPU commissioner Guntur Saragih said in Balikpapan on Tuesday. He said the commission would receive reports from investigators, who were expected to complete their initial investigation in the case next week. He went on to say that the investigators had obtained information from a number of airlines. During the meeting, the KPPU will also evaluate the results of the investigation to discern if the two pieces of evidence had been obtained by the investigators or not, said Guntur, adding that the evidence would become the legal basis for conducting a further investigation. 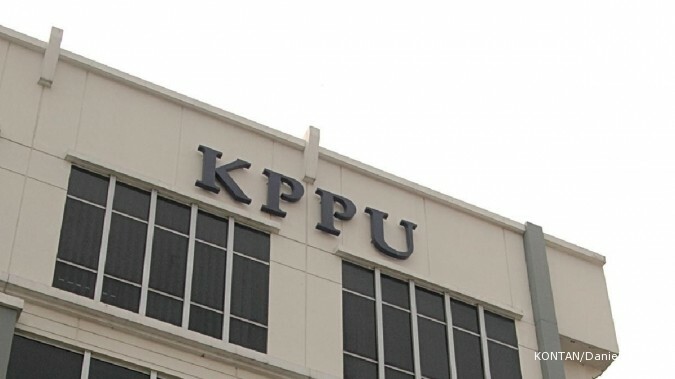 Based on the reports from investigators, the KPPU has three possible options: continuing the investigation based on two pieces of evidence collected by investigators, stopping the investigation if there was not enough evidence or giving investigators more time to find the needed evidence. “So, it depends on the reports of the investigators,” Guntur said, adding that high airplane ticket prices had not been triggered by government policy. The KPPU suspects that airlines have struck an agreement to keep airfares high, preventing them from maintaining a healthy competition. As an example, one airline recently increased its ticket price for a flight from Balikpapan to Surabaya from Rp 600, 000 (US$42.35), with passenger allowed to bring 20 kilogram in baggage, to Rp 900,000 with only 7 kg of baggage. The increase then occurred in nearly all other airlines.